The company was able to breed sesame having superior nutritional profile suitable for products like oil, confectionaries and tahini. 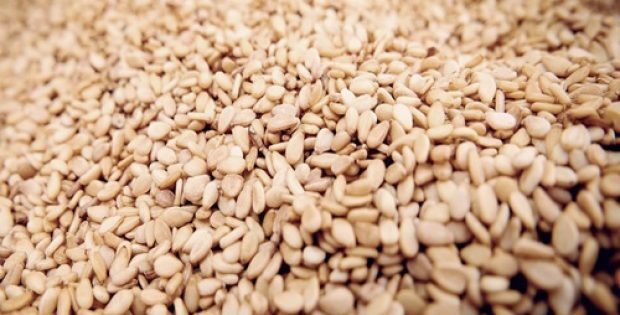 Leading seed tech company, Equinom Ltd., has reportedly unveiled its patented, unique variety of high profile sesame seeds which have high-yield and provide advanced organoleptic characteristics. The company has developed the sesame variety to create new markets for sesame cultivation, while providing a shatter-resistance quality that would make the crops suitable for mechanized harvesting. Sources familiar with the matter mentioned that the technological achievement of Equinom would offer local farmers a new platform to grow sesame having a higher nutritional profile, along with supporting the advancement of a supply chain that is more responsible. 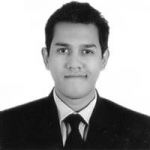 It would also ensure an improved price stability and provide a cost-effective growth. Farmers in the desert regions would benefit from this technology, sources said, where extreme weather conditions affect the performance of crops. Consumers would also benefit from the use of clean, safe and highly nutritious sesame by food companies in manufacturing their products. Equinom’s Marketing Director, Itay Dana, stated that the global sesame market is valued at nearly $9 billion annually and is still to reach its full potential. The company aims to enhance yield performance and nutritional profiles, while scaling up commercial growth and trade of high nutrition seeds globally, he said. Dana added that Equinom’s innovative breeding technology helps to ensure safety and traceability of products across the supply chain. Supposedly, the company has bred sesame with superior nutritional profile which is ideal for numerous commercial and innovative products, such as oil, confectionary, flour, baking and tahini. According to the sources, the technology of Equinom and its expertise assists local farmers to boost oil-yield by up to 100 percent, eliminate waste, reduce global footprint of the crop and improve quality. Product Manager and VP for Equinom, Oron Gar, Ph.D., said the new sesame variety could help food companies gain full control of their supply chain and ensure food safety and traceability. The company is determined to make sesame farming more profitable and develop sustainable sesame cultivation in the West, he commented.